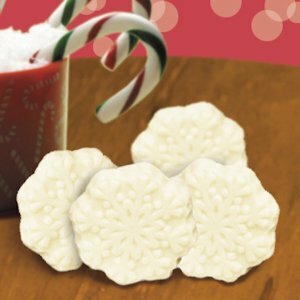 A great choice for winter themed weddings and holiday parties, you guests will love these sweet little snowflakes. 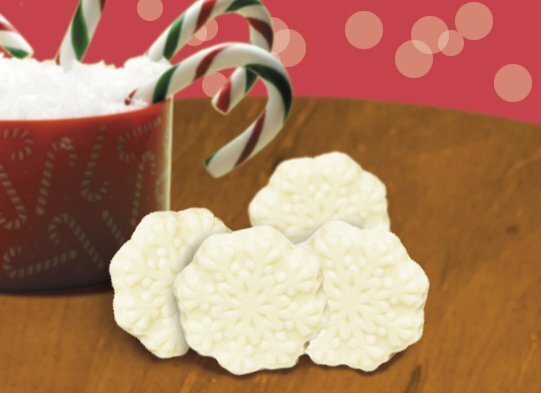 We mold delectable white chocolate to get these beautiful 1.5" in diameter snowflakes. We wrap each one in cellophane that is heat-sealed at both ends for freshness. Sold in cases of 250. 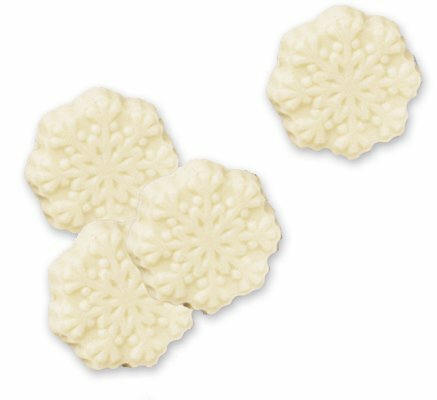 To dress them up, consider presenting several in organza bags to your guests.